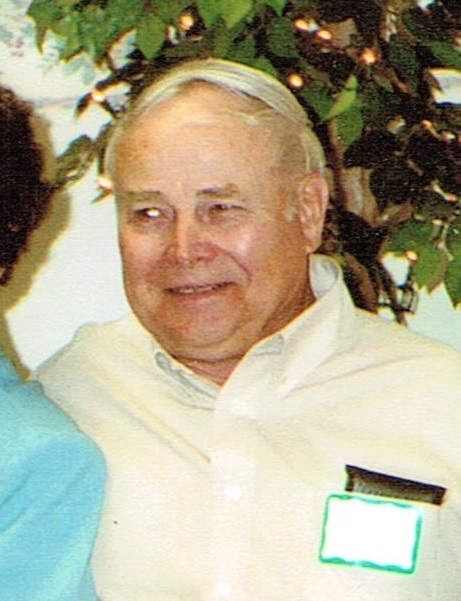 Paul Eugene Vogt, 84,of Sioux Falls, passed away Thursday April 10, 2014 at the Veterans Hospital at Sioux Falls. He was born on July 15, 1929 at Sibley, IA the son of Henry and Anna (Donker) Vogt. He attended school at Sibley. He served in the US Army from November 19, 1951 until October 6, 1953. After getting out of the Service, he worked in construction. On October 20, 1956, he married Elsie Rezac in Sioux Falls. On June 15, 2002 he married Victoria Bilsky in Saskatchewan, Canada. Paul was a member of the American Legion and the VFW; he was a past member of the Independant Order of Foresters; and he was a member of Christ the King Catholic Church. Paul enjoyed camping, bowling, golfing and going out with friends for coffee. Paul is survived by one sister: Gert Aning; one brother: Harold (LaVonne) Vogt of Luverne, MN; two step-children: Ron and Susan Bilsky; and Jeff and Linda Munroe of Saskatchewan, Canada; sister-in-law: Jeanette Vogt, Pipestone, MN; and many nieces and nephews. He was preceded in death by his parents, first wife in 1997 and his second wife in 2013; five brothers and three sisters. Visitation will be Sunday, 5 PM at Barnett-Lewis Funeral Home with a Scripture Vigil at 7 PM. Mass of Christian Burial will be Monday, 10:30 AM at Christ the King Catholic Church.